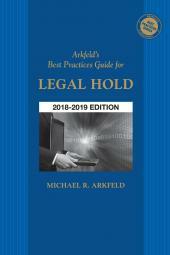 The new edition of Arkfeld's Best Practices Guide: Information Technology Primer for Legal Professionals, is a resource for understanding the "information technology infrastructure" of organizations, locating "electronically stored information" (ESI), and managing it using computer technology. 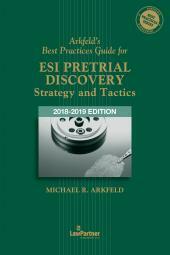 This primer is intended to be used as a general reference for the identification, preservation, collection and disclosure of ESI. 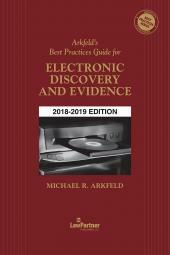 CHAPTER 2   Characteristics & Forms of "Electronically Stored Information (ESI)"